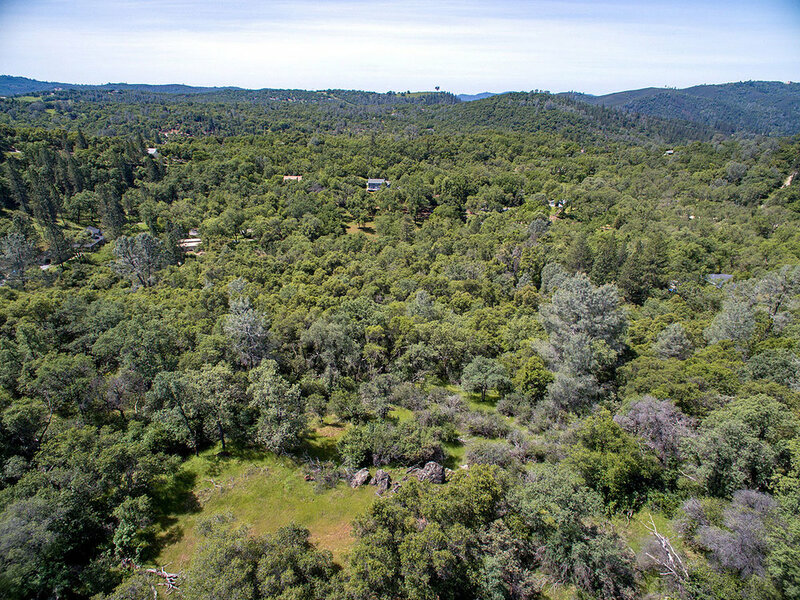 1250 Burnt Shanty Creek — Jane Layton & Associates, Inc.
Jane Layton & Associates, Inc.
Beautiful 5-acre parcel located in the heart of Gold Rush country. 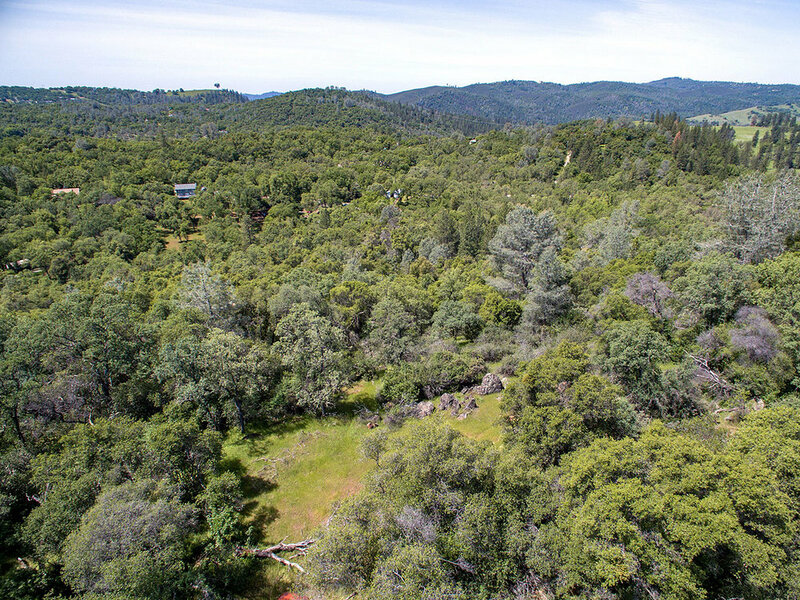 This property has both views of the surrounding hills and nearby ranch land and privacy from the many trees. With five acres, there's plenty of room for horses. Paved roads lead all the way to the property. 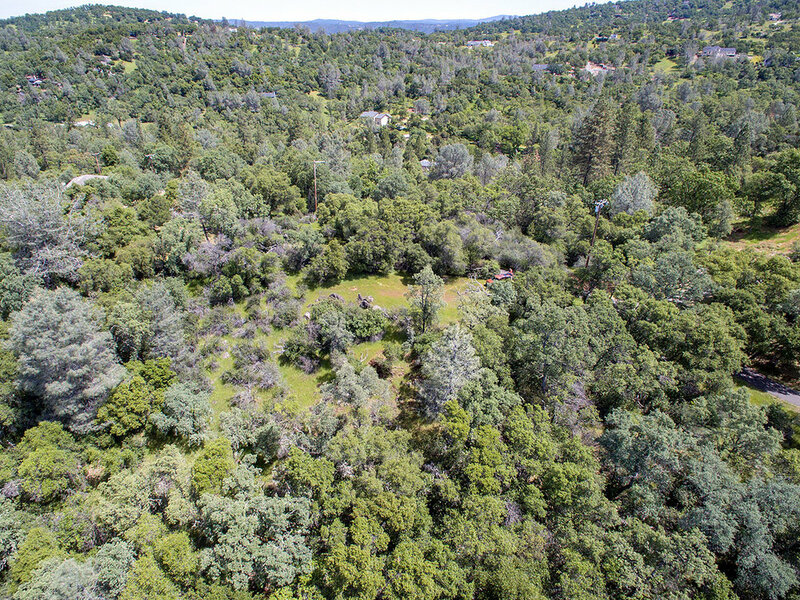 Just 3 miles to Sutter Mill Elementary School through the desirable Arrowbee Estates. Egress through Lower Lake area via Old Rockbridge. The nearby town of Coloma is famous as the site where James Marshall discovered gold in 1848, kicking off the California Gold Rush of 1849. Events commemorating the discovery and ensuing Gold Rush take place throughout the year. Go white-water rafting on the American river or enjoy a picnic lunch at one of the many riverside parks. Take advantage of the miles of hiking, horseback riding, and mountain biking trails in the area. © 2018 Jane Layton & Associates, Inc. all rights reserved. The accuracy of all information is deemed reliable but not guaranteed and should be personally verified through personal inspection by and/or with the appropriate professionals. The information, photographs, and videos provided are for the visitor's personal, noncommercial use and may not be used for any other purpose. Any dissemination of this information is in violation of copyright laws and is strictly prohibited. Jane Layton DRE#01122034 RE/MAX Gold - each office is independently owned and operated. This is not the official website of RE/MAX Gold. RE/MAX Gold does not make any representation or warranty regarding any information, including without limitation its accuracy or completeness, contained on this web site.